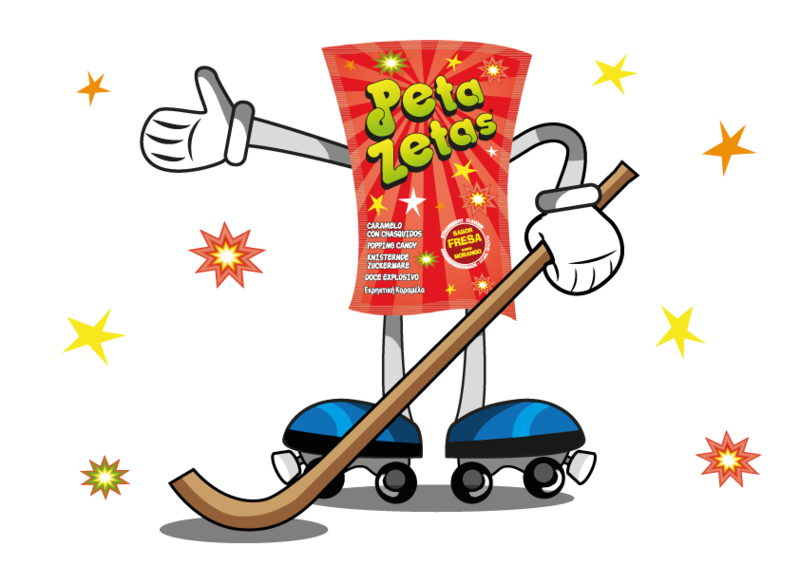 Peta Zetas®, within its program of sponsorship of CE Lleida Llista Blava roller hockey team, has prepared a promotion to facilitate free tickets to fans of good roller hoquey. These tickets would allow fans to enjoy the great match that will be held in Lleida this coming 19th of January. Participation is easy. The first ten facebook fans to visit our facebook page and answer the question of who was the CERS 2018 Cup champion will be able to win a free ticket to the match, along with a Peta Zetas® shirt and two Peta Zetas® units. 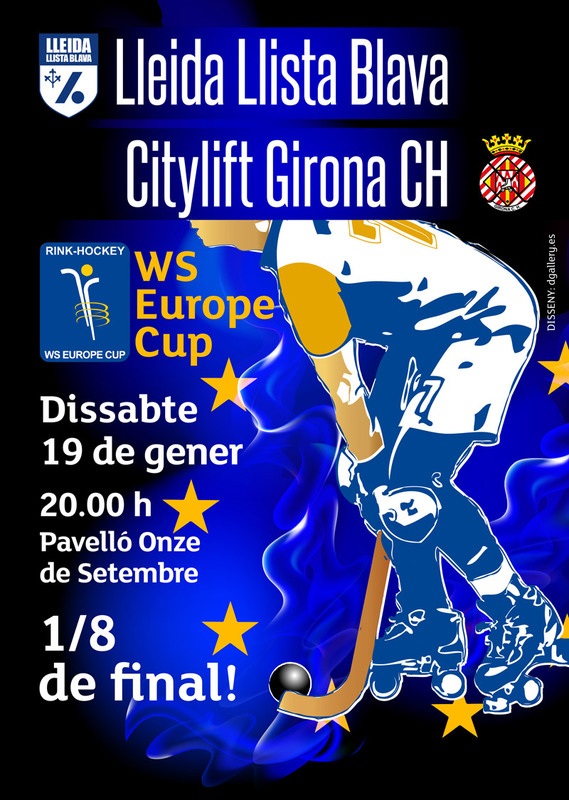 The match promises to be one of high voltage and sport at the highest level. Peta Zetas® wishes the CE Llista Blava great success and a great time to fans of both teams.